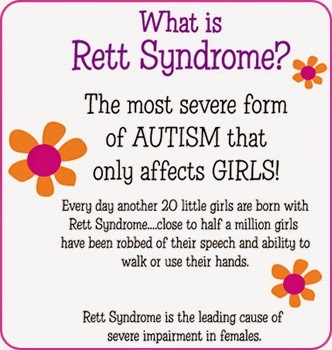 It is a condition characterized by apparently normal, near- normal early development followed by partial or complete loss of acquired hand skills and of speech, together with deceleration in head growth, usually beginning between 7 and 24 months of age. It has so far been reported only in girls. v There may be loss of previously acquired purposeful hand skills with the subsequent development of stereotyped hand movement such as hand-wringing or hand washing. v There is a loss of social engagement. v The child may find it difficult to walk properly. v There may be appearance of poorly coordinated trunk movements. v Impairments may be seen in the child’s use of language and motor functions. v The child may not be able to chew his food properly. v There may be a failure to gain bowel and bladder control.